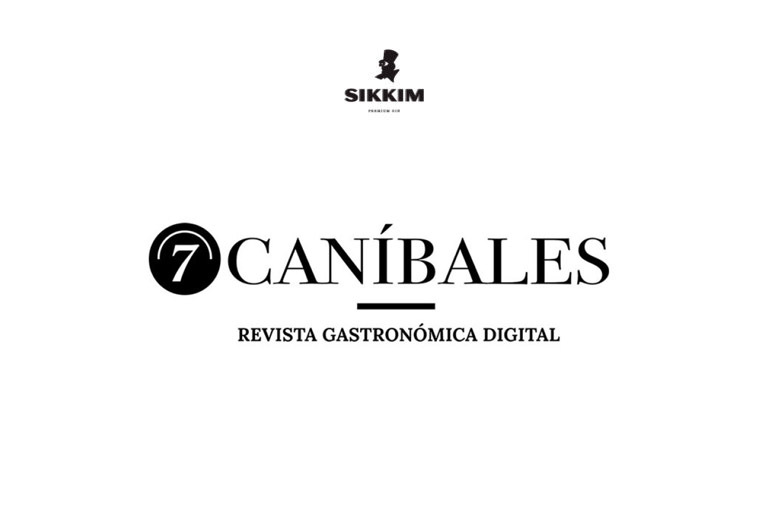 7Cannibals It publishes this article of Sikkim gin, which reigns again with Sikkim Greenery, a unique Geneva in the world thanks to Its Flavourless, flavorless apple flavor, distilled with high – quality oilings and cereals from England, with subtle refreshing notes mentholated and rounded with floral essences, bottled in Spain. With Flavor, orange, rosemary, tangerine or licorice. And now, gintonic with apple flavor. Sikkim Gin, the premium brand that already created the strawberry gin, resumes the world of distillates with Sikkim Greenery: A Gin distilled with juniper and cereal from England, a Geneva with Apple flavour complete the Sikkim gin family with three more varieties: Privée, London dry Gin; Bilberry Distilled Gin, black blueberries and Fraise Distilled Gin, with strawberries of the forest and red blueberries. Sikkim Greenery and Cocktail Old Fashioned Gin, 2cl. de soda o sifón; 5cl. Sikkim Greenery; 1 tablespoon of sugar; angostura, 1 orange slice and lemon slice. From the hand of Qantima Group, Sikkim Greenery homenashes to the world of the cocktail with tonic neutral, basil and hierbauena. The mixture of the base of this gin, developed with red tea and floral essences, together with apples Granny Smith and golden macerated in mint, cilantro, calamo, iris and bitter orange skin, make greenery a different gin, fit for the most exclusive palates. Sikkim Greenery is thus strongly added to the Geneva market Premium in España, a number one consumer country in this class of combined. Commented, Jeff Bell, General Manager Please Don’t Tell (PDT) –number one cocktail in Nueva York- in a recient interview published in 7cannibals. “to the Americans, Spain sounds more to us by the gintonic. The facts are remedy. Because Spain consumes and likes it, for the subtlety of the taste, for its personalization, for its supplements. For all this, this new Apple gin will find its audience. Produced in former copper alambiques of 1875, it has a graduation of 40º and is made from the red tea base of the Tibet area, in particular Sikkim, in India, where it is grown, one of the best teas in the world and that it was a door to the tea routes from China in the time of Ming Dynasty. Sikkim gin has been awarded several times with recognition as Gold in the Súper Premium category in Spirits Business in London, Best Product in the World Beverage Innovation Awards in London or silver medal in San Francisco World And Spirits Competition. At present, you can find yourself at the gourmet club El Club Gourmet de El Corte Inglés and La Fuente Colmado Quilez, in Spain other specialised shops, at a price of approximately €31.50. This entry was posted in Gintonic, Greenery, Indian British, Premium Gin, Purple Gin, Qantima Group, Sikkim Gin, Spirit Business, Strawberry Gin, Style, Te, Tea. Bookmark the permalink.